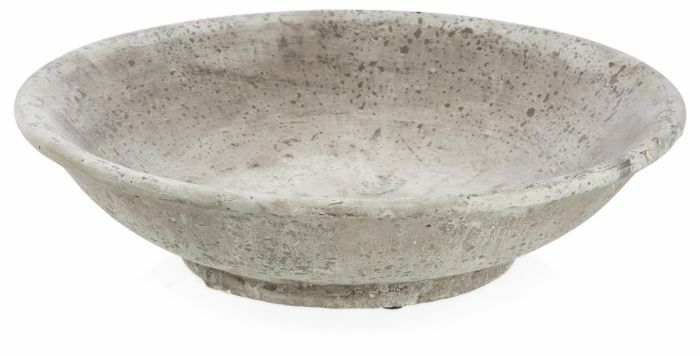 This bowl is perfect for any home owner who appreciates the interior value of raw and earthy beauty. The artist has meticulously constructed this bowel out of cement, which is flatly rounded in shape. What makes this bowl so special is that the designer has left the cement rough and unpolished, allowing the materials used to work their own magic. A variety of vintage inspired tones of light and dark greys run through this superb bowl, which allows for an outstandingly eye-catching appearance. 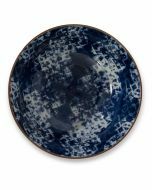 Use this Luna round bowl on a surface area that needs a decor boost, or hang it on a blank wall that needs some attention, to create a modern hip yet strikingly old school ambience to your home. 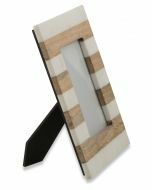 This piece is just right to add a rustic yet modern and vintage twist to your humble abode and will sit superbly anywhere and will definitely give your interior decor the lift it needs.